This is going to be the first blog post in a series about plants that have health benefits. We’re going to start with Aloa Vera. The series will mainly cover beneficial plants that most people can grow quite easily. Not everyone can own huge tracts of land and wouldn’t want to, but most people could find room to plant a fruit tree, grow some vegetables in a container, herbs in a kitchen or microgreens on a window sill. We firmly believe your health is your wealth and the act of growing and eating healthy food, especially if you can grow it yourself at home without pesticides and all those other nasty additives in this day and age, is a really rebellious stand to make. And we are all for a little more anarchy in our lives. You can’t put a price on good health… period. Unfortunately the food industry has been hijacked on an industrial scale that only serves the corporations who control it. The cost of eating beyond organic food or preventative medicine, as we like to call it, is nothing compared to the individual, family and economic cost of a poor diet and the dependency on big pharma. So without straying to far into the politics, let’s dive straight in and discover the numerous beneficial properties to your health the humble Aloa vera plant has to offer. 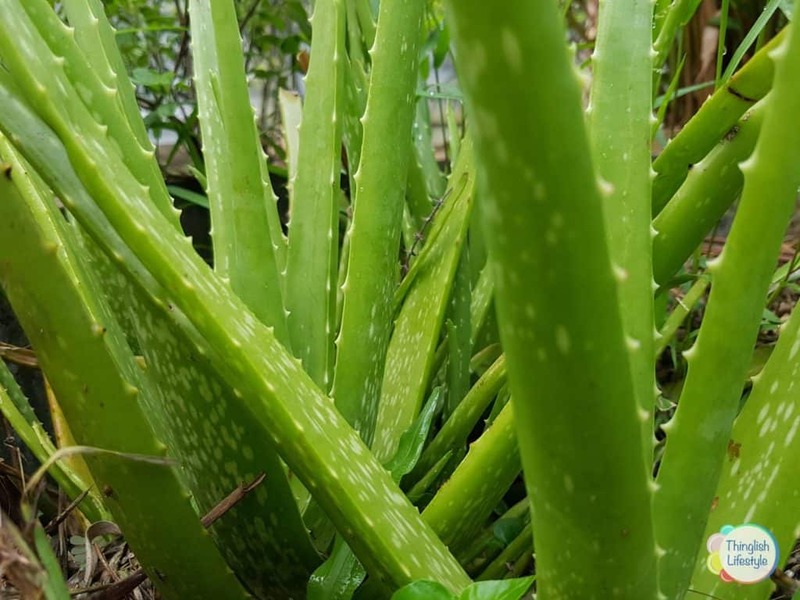 Aloe vera is best known for treating skin injuries for thousands of years, but it also has several other beneficial effects on health and wellbeing. Aloe vera is an evergreen perennial succulent, a thick, short-stemmed plant that stores water in its leaves. It is well recognised by its thick, pointed and fleshy green leaves, which can grow to about thirty to 50 cm in length. Each leaf is full of a slimy gel that stores water, which makes the leaves thick. The gel contains most of the bioactive compounds found in the plant, including vitamins, minerals, amino acids and antioxidants. It has long been known as a treatment for cuts, sores and sunburn. Polyphenols, along with several other compounds found in Aloe vera, can help inhibit the growth of certain bacteria that can cause infections in humans. Tooth decay and gum disease are very common oral health problems. One of the best ways to prevent these health issues from happening is to reduce the build-up of plaque on the teeth. Studies have shown, 100% Aloe vera juice when used as a daily mouthwash is just as effective at reducing dental plaque build-up as regular big brand mouthwash. Ulcers or canker sores usually form underneath the lips and inside the mouth and last for a week or more. Studies have shown that Aloe vera treatment can accelerate the healing of mouth ulcers. An application of Aloe vera, either as a patch or gel, has been shown to reduce pain and aid in the faster recovery of mouth ulcers. The latex, not the gel provides the essential benefits. The latex is a sticky yellow residue found just under the skin of the Aloe vera leaf. The key compound responsible for this effect is called aloin, which has a well-known laxative effect. There is some preliminary evidence that topical Aloe vera gel can slow the aging process of the skin. Early evidence suggests that Aloe vera may have anti-aging effects on the skin, but more research is needed. Alae vera is said to enhance insulin sensitivity and help improve blood sugar management and has sometimes been used as a traditional diabetes remedy. There have been some cases of liver damage reported with long-term ingestion of Aloe vera supplements so ingesting it in the long term could be hazardous and more research is needed. So always read the label and consult a qualified medical doctor. Aloe Vera is a great plant to improve your indoor air quality. It’s easy to grow indoors and it helps to keep your home free from benzene which is commonly found in paint and certain cleaning chemicals. Aloe vera definitely has some unique therapeutic properties associated with it, especially when applied as a gel to the skin and gums. Various aloe vera products are available to purchase in health food stores or online. Better still, grow your own plants! Remember, always speak to a doctor before using Aloe vera natural gels or products to treat any condition. 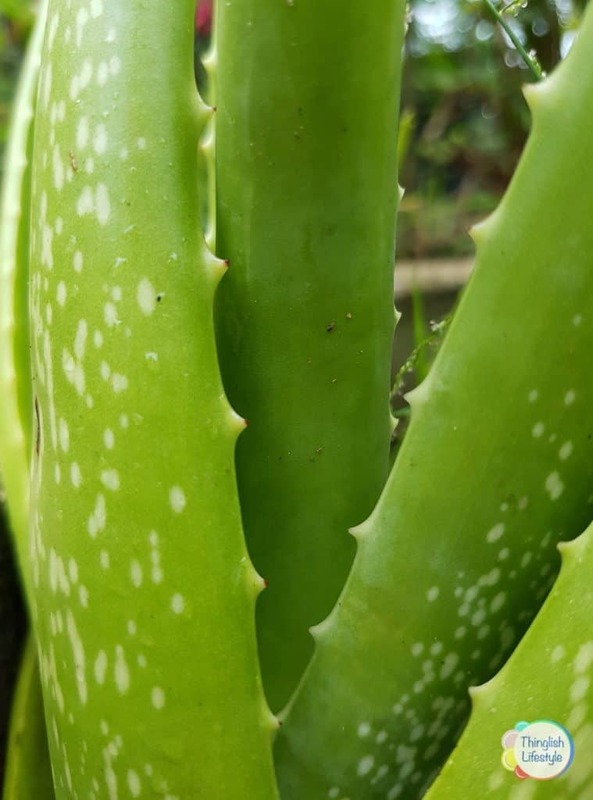 Do you grow Aloe vera and have used it as a aftersun gel or tonic? Let us know in the comments below.